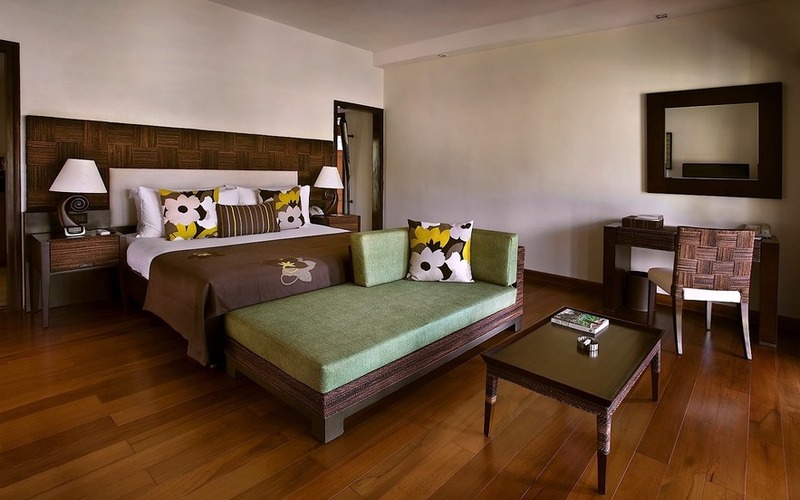 Spread across twenty six acres of manicured gardens, the Lalit Resort & Spa is a super luxury resort complex which offers thirty five two storied luxury villas. 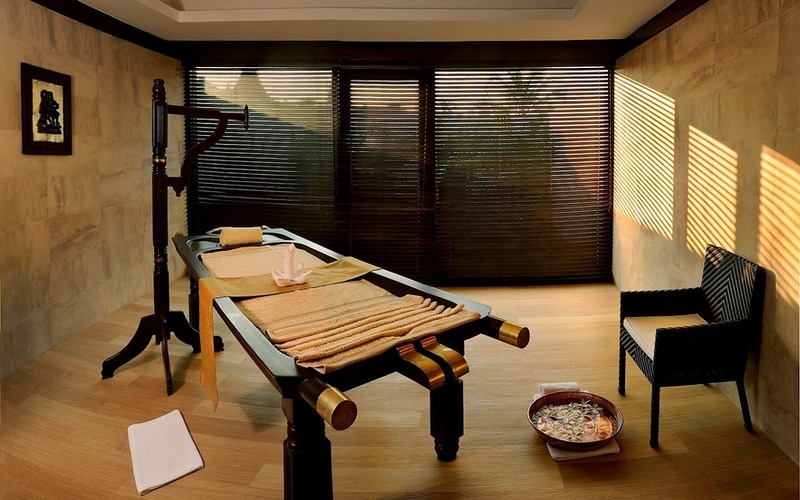 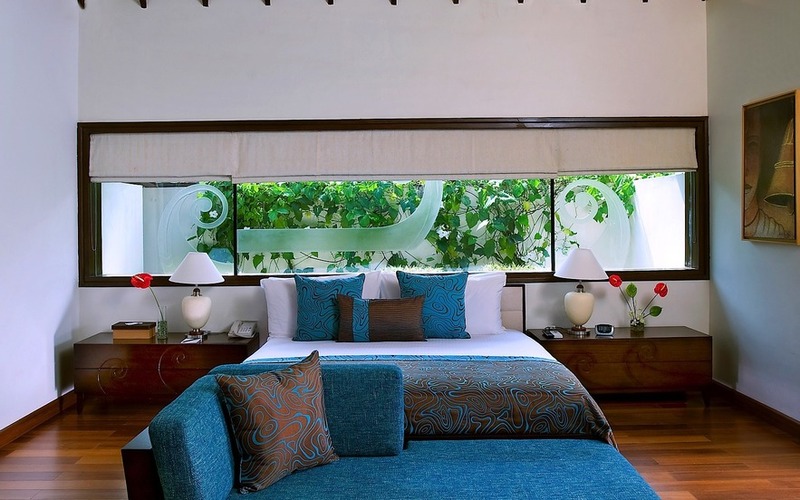 Managed by the reputed Bharat Hotels group - India's largest privately owned hotel chain - the resort was originally envisaged as an Ayurvedic spa and manages to combine luxury with tranquility. 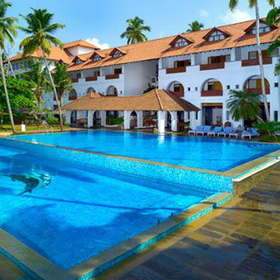 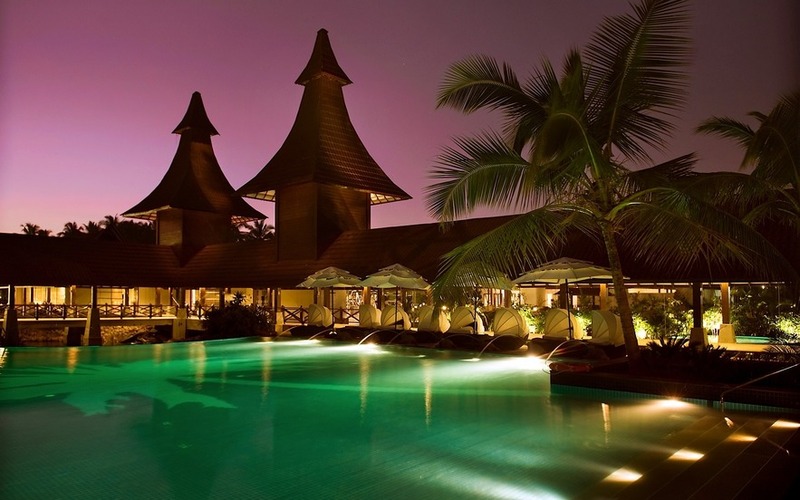 The Lalit is located close to the Bekal beach with miles and miles of sugary sand hemmed in by endless rows of swaying palms. 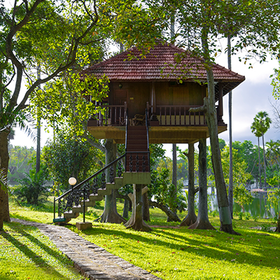 The proximity of the resort to the Nombil River adds to its charms. 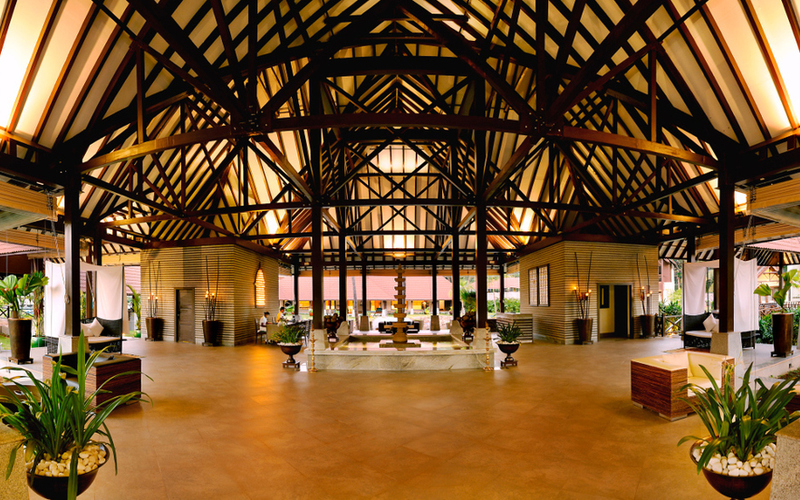 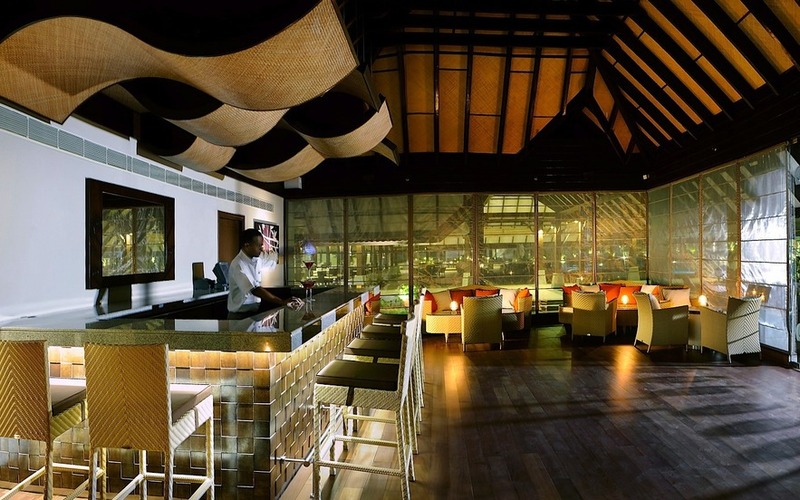 Lalit's splendid and spacious lobby with its high latticed ceiling creates an open and airy ambience. 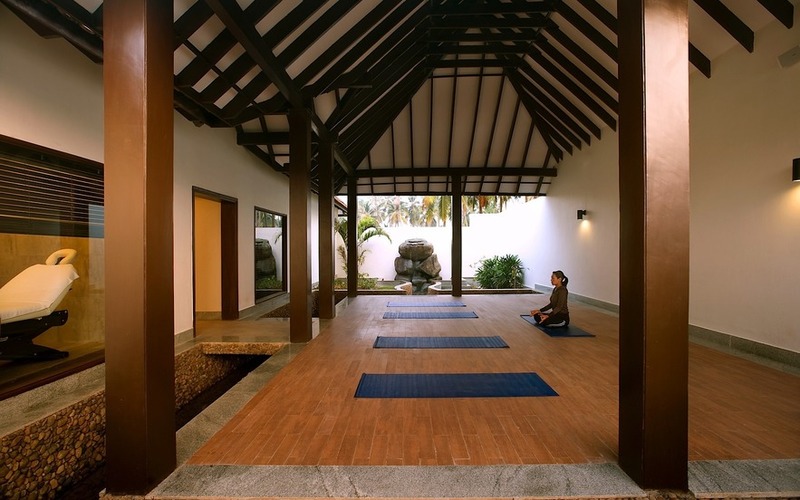 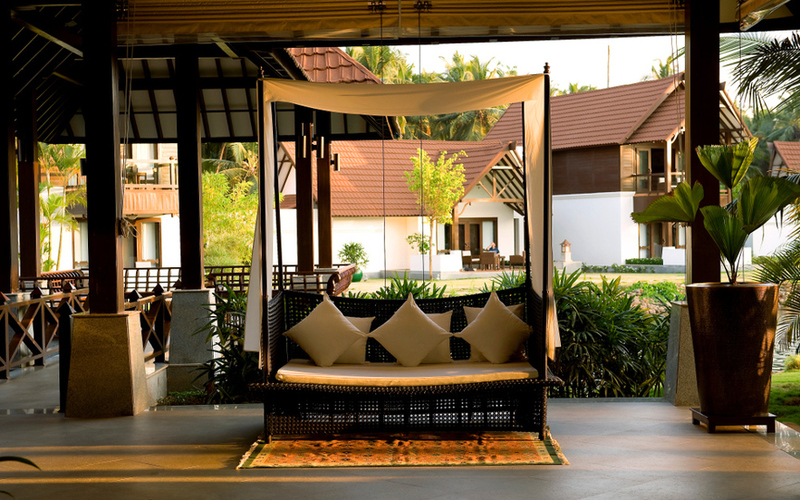 The villas at the resort are constructed in typical Kerala style. 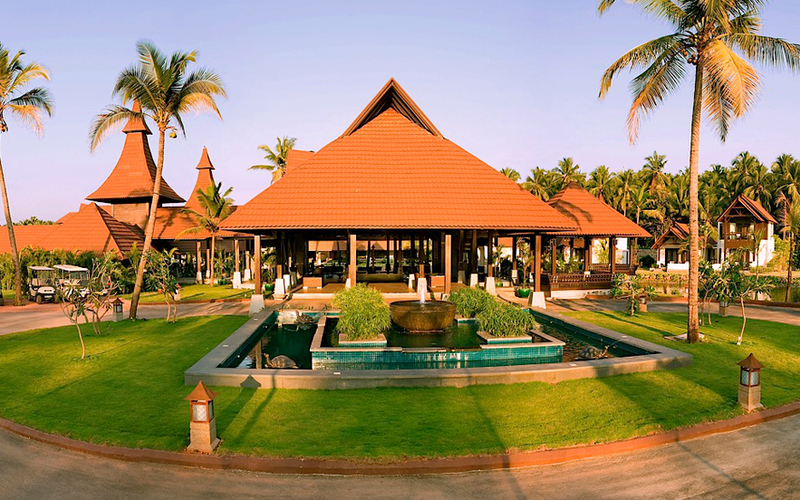 The Bekal Fort located near the property stretches out into the sea and is said to have been built in the 1650's by the local Raja and subsequently occupied by various rulers including the British. 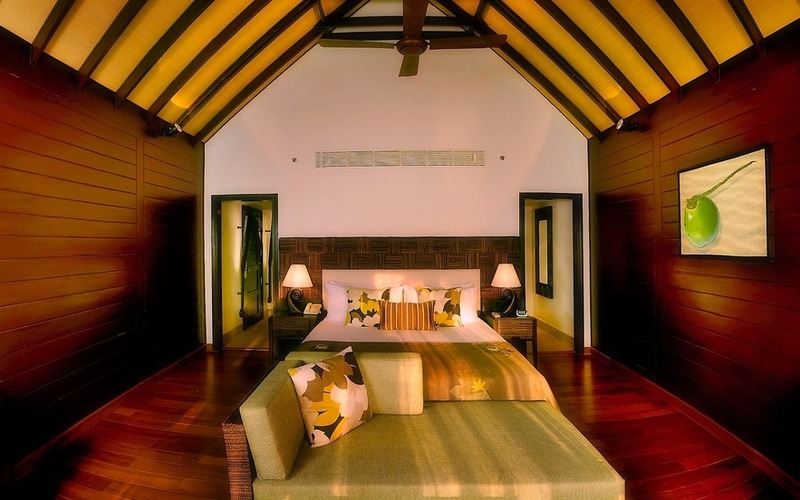 The resort also features five impeccably furnished houseboats which are essentially floating villas that offer an exclusive experience. 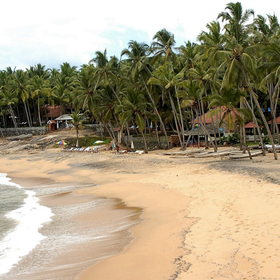 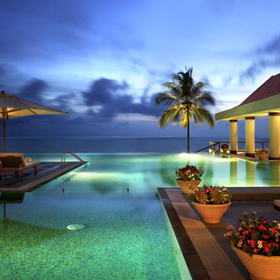 The resort is 48 miles (1 hour drive) from Mangalore and 124 miles from Calicut (3.5 hours drive) airports. 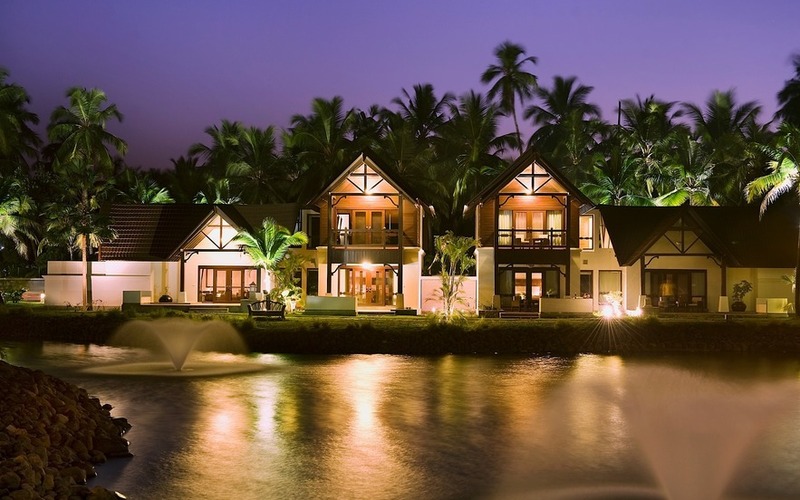 The resort has 35 twostoreyed villas built around an artificial water body and five well furnished houseboats. 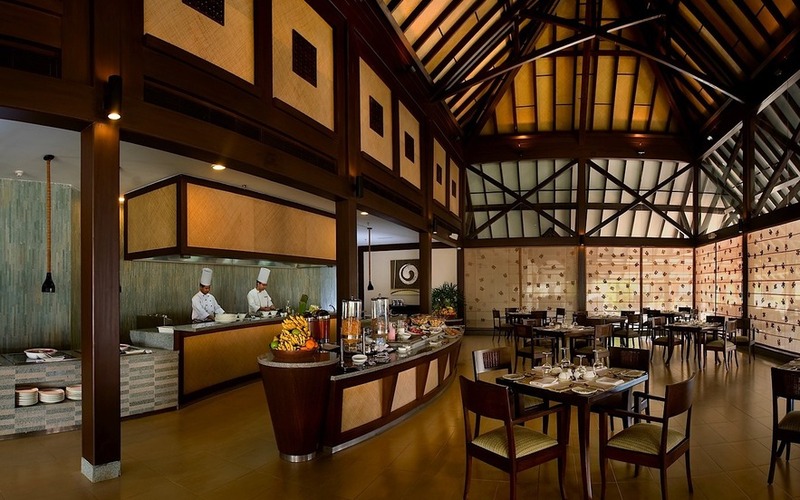 Multi-cuisine restaurant offering Kerala, Indian and Continental cuisine.